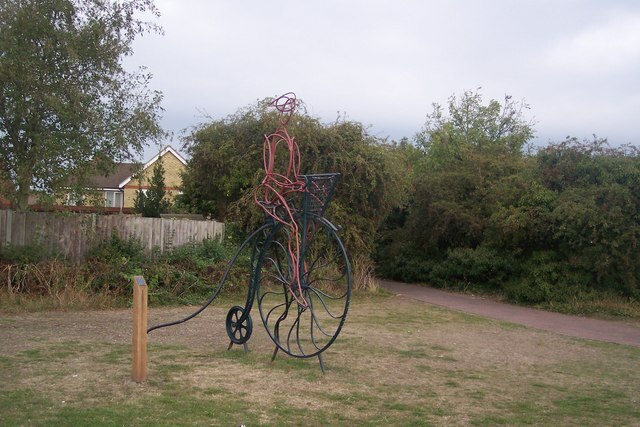 This lovely cycling and walking route runs from Whitstable on the Kent coast to Canterbury along National Cycle route 1. 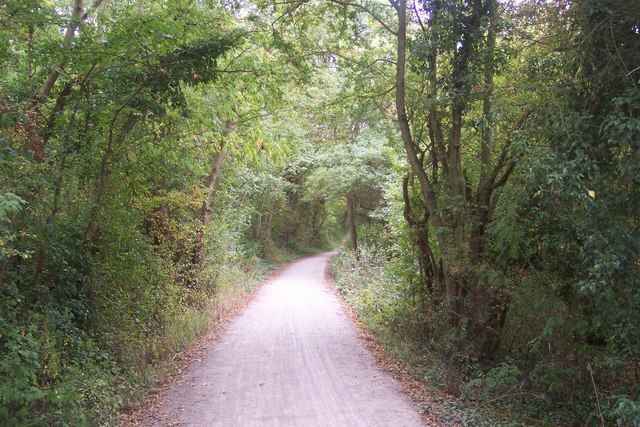 It is largely flat and traffic free running along a disused railway line for part of the route while also passing through Blean Woods on the way. 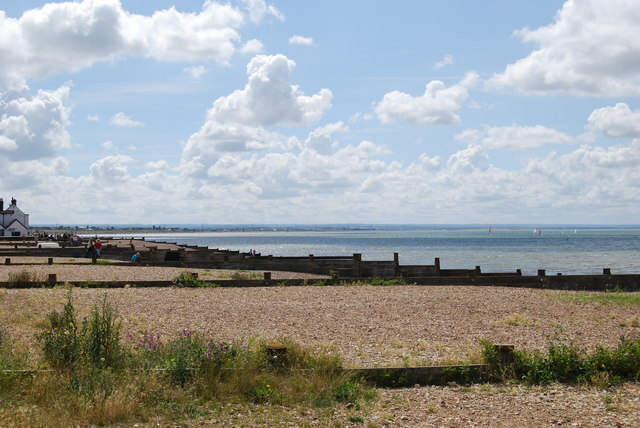 Highlights on the route include the attractive harbour at Whitstable and the splendid Blean Woods National Nature Reserve which is the largest ancient broadleaved woodland in southern Britain. 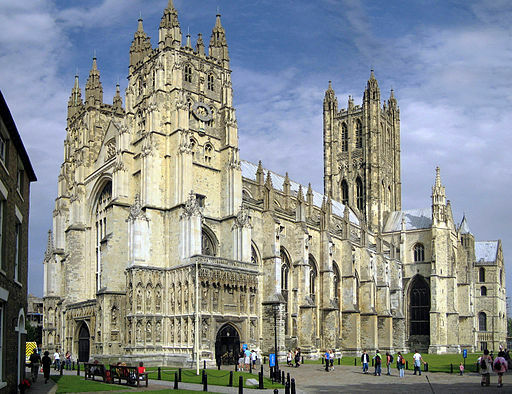 The magnificent Canterbury Cathedral is also a major attraction on this trail. Starting on the sea front in Whitstable, the route heads south through Thurston Park and South Tankerton, on the outskirts of the town. A woodland section then follows through Clowes Wood. The woods are also designated as nature reserve and include attractive mixed woodland, heathland and wet meadow. Look out for wildlife which includes woodpeckers, Woodcock and if you're lucky an owl. After leaving the woods the route heads through the countryside to the outskirts of Canterbury, where you will pass the buildings of the University of Kent. 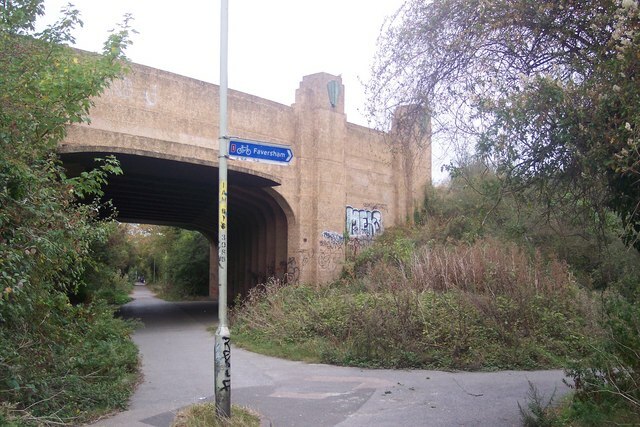 The final sections takes you into Canterbury, finishing near Canterbury West Station. 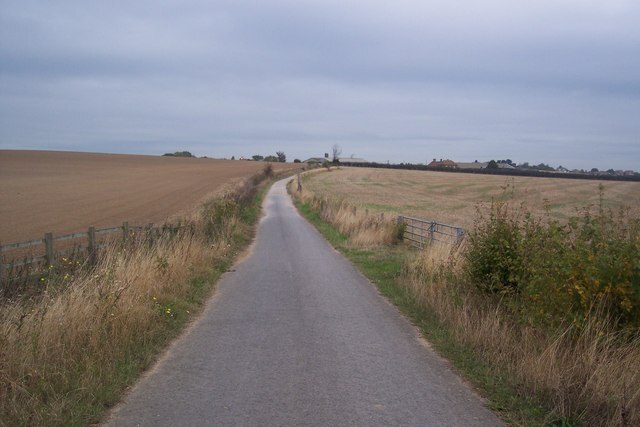 This route is also easily accessible with train stations at Whitstable and Canterbury. 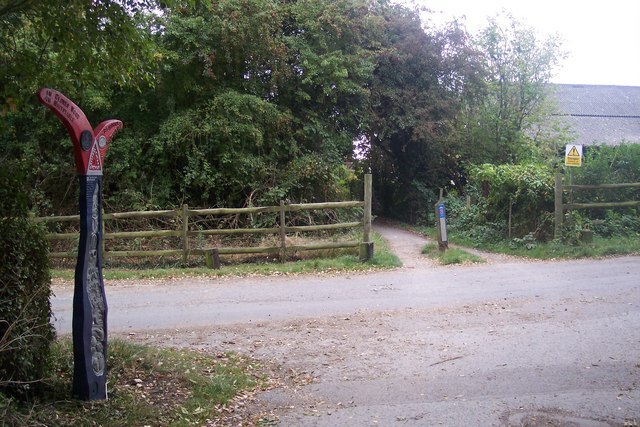 To continue your cycling in the Canterbury area you could pick up the Pilgrims Way and follow it through the North Downs to Rochester.